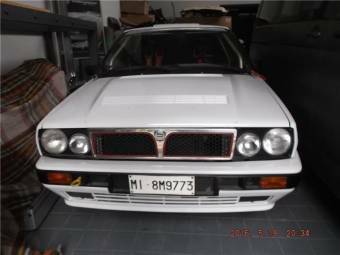 The first car in the Lancia Delta line differed considerably from later, more familiar makes, having a square chassis rather than the sleek stylings that would later become popular. 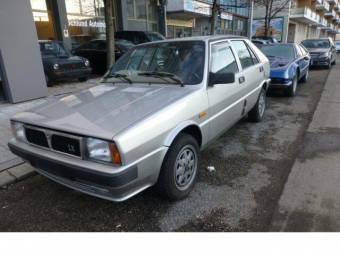 The brainchild of designer Giorgetto Giugiaro, the car first went on sale in 1979 under the name of Tipo 831. 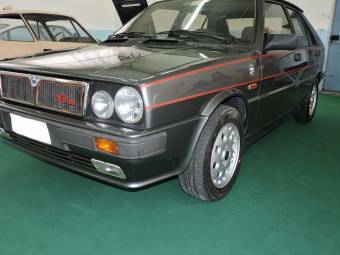 As well-liked as the design was, change is part and parcel of the automotive industry, and the Delta was duly given a facelift for the first time in 1982. 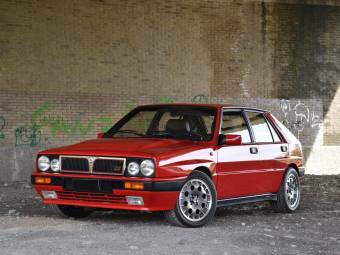 For rally drivers, Lancia put together a special variation of the original Delta called the Delta HF Integrale. 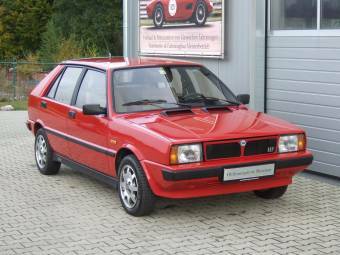 The Lancia Delta was given another overhaul in the 1980s, with a new make arriving on the scene in 1985: the Delta HF turbo. 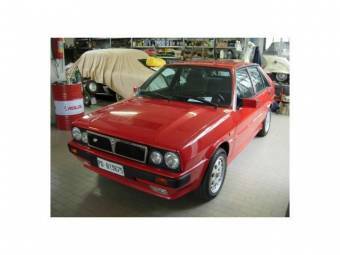 A four-wheel-drive variation of this car was first shown the following year. 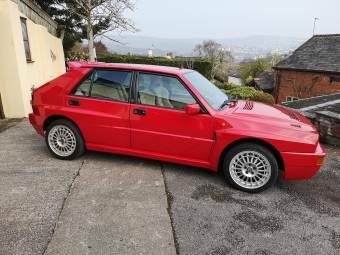 Bit by bit, over the decade, the car was tweaked and improved - most notably, its engine was given a gradual overhaul to make the Lancia Delta just that little more satisfying to drive. 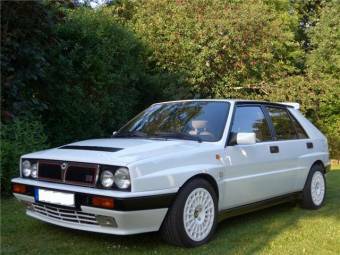 More modifications of the Lancia Delta arrived on the market in 1991, but larger changes were in the wind. 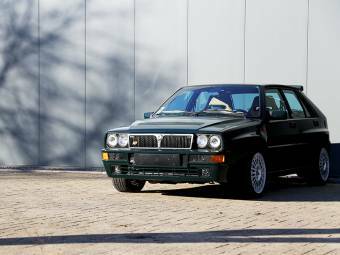 1993 saw the beginnings of a second generation of Lancia Delta, with the first car in this new era being known popularly as the Nuova Delta. 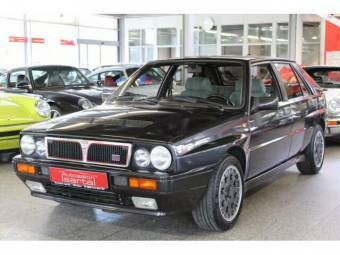 It was given a smoother appearance than the earlier makes, befitting the tastes and trends of the 1990s. 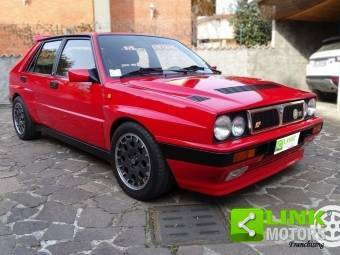 This new version of the Lancia Delta was revised in 1996 and 1997, but in the end, it did not last quite as long as the first generation: it ceased production in 1999. 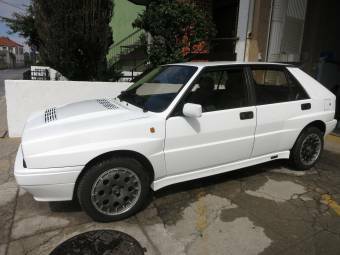 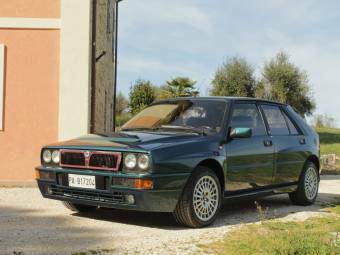 The HF Integrale, a four-wheel drive varient of the Lancia Delta, is particularly prized by collectors. 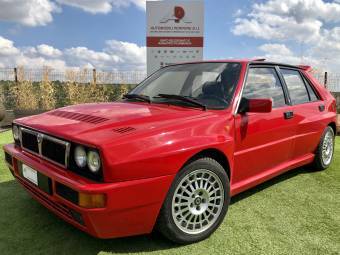 It has a sterling reputation amongst car enthusiasts, and for good reason: once you take to the roads in this vehicle, you will feel as though you are competing in a rally. 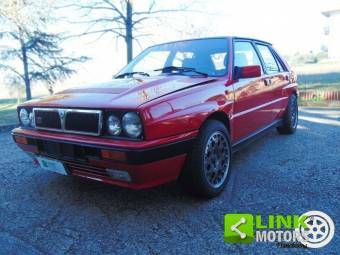 Few cars can offer an experience quite on a par with that.